Windows 10 is loaded with a range of impressive features. In fact, the latest anniversary update of Windows 10 has made it more effective. With a tonne of new features and functions, it requires a certain attention to know them all. Let’s discuss few tricks of Windows 10 which surely can improve your user experience. An amazing feature of Mac OS X is now available at Windows 10 desktops. This new feature allows you to pin an open app, office document or anything on your virtual desktop. To activate this new feature first open the Task View which is used to manage virtual desktops, then right-click on the window you want to pin and select Show this Window on all desktops. You can change the overall appearance of your system’s Start Menu to look it more attractive and user-friendly. 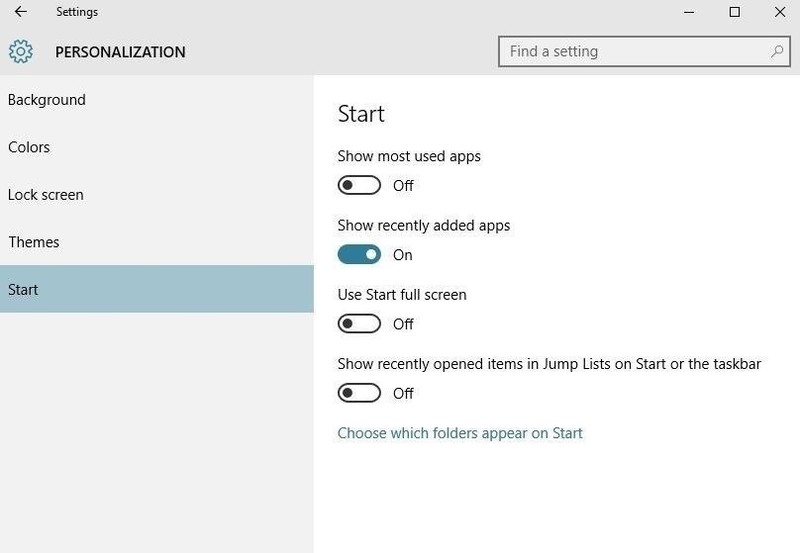 To do this go to Settings > Personalization > now choose the option from Colors to change the background color of the Start Menu. You can move to Start tab for more options like hiding recent used and most used apps and folders, etc. You can use this feature to make your system look much better. Microsoft’s intelligent assistant help you perform many tasks easily. It tries to listen to your voice and perform actions. By default, it responds to anyone’s command when talk initiated with “Hey Cortana”. To make it more personalized, open the Cortana box, go to Settings page and toggle the “Respond Best to Me” slider. This way, Cortana will try to learn your voice and follow the commands. If you love to work in tablet mode on your Windows 10 system than this feature can be useful for you. You can set your system to boot up into the touchscreen friendly version every time you log in by going to system settings. To do this go to Windows Start Menu > Settings > now look for the Tablet Mode option and select ‘When I sign in’ option from the drop down list. Windows 10 is integrated with Microsoft’s gaming console, the Xbox One, which is its unique feature. To activate this, open up the Xbox One app on your Windows 10 system, make sure your system is connected to the same Wi-Fi connection and tap the Xbox One symbol to make it appear on your system. If you are looking for smooth running Windows shrink down your Start menu to a single column. To do so start removing all the live tiles from the right-hand part of the menu by right-clicking on any live-tile and select “Unpin from Start”. Repeat this process until you unpin all the live tiles from the Start menu. To quickly access the app or file you can simply open the Start menu either by clicking on it or by using Windows key. Next is to type for the file, folder or app you are looking for. This way you can access data on your system more quickly and efficiently. 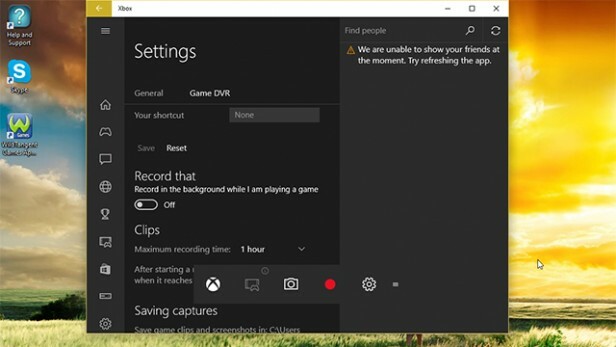 This is one unique feature that makes Windows 10 more effective. You can swap out your Windows hardware with the same license for many times. This new feature allows you to tie your Windows operating system license to your Microsoft account. This way you don’t stick your license with a specific hardware inside and can swap it whenever you want. This activation Troubleshooter enables you to perform all the tasks easily. Many times it happens that your Windows 10 PC will force you to install updates, you can delay the updates to the operating system by up to six days using this feature. To do so open the Start menu > go to Settings > Update and Recovery and choose Notify to schedule restart. You can switch in between your headphones and to your speakers using nifty feature available in selectable sources. Now, you can click the audio device name in the volume controls to get the list of all connected audio outputs. Here you don’t need to dive into the Control Panel. 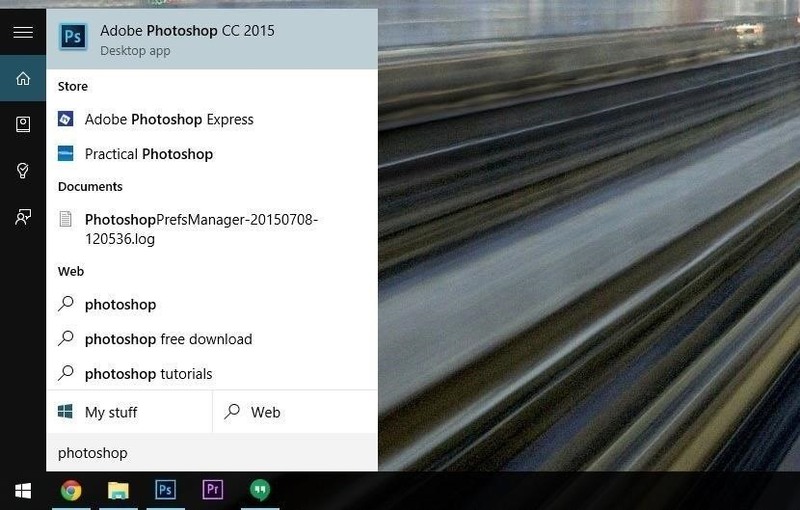 You can use these amazing tricks to improve your Windows 10 experience. In fact, these simple tricks can help you solve your many problems related to your system. One such problem with almost every system is considered to be the issue of duplicate files on it, which occupy a lot of storage space and affects system performance. You can use duplicate photo finder and duplicate file remover tools to deal with the situation.